The Help Desk is available seven days. If you are on a Support Plan use 0800 424 948 and select option 2. Alternatively, the number to use is 0900 777 78, this is not available from Internet based phones if you call 03 977 3645 your account will be charged for the call. Support is available 8am to 6pm Monday to Friday 8am to 1pm Saturday. 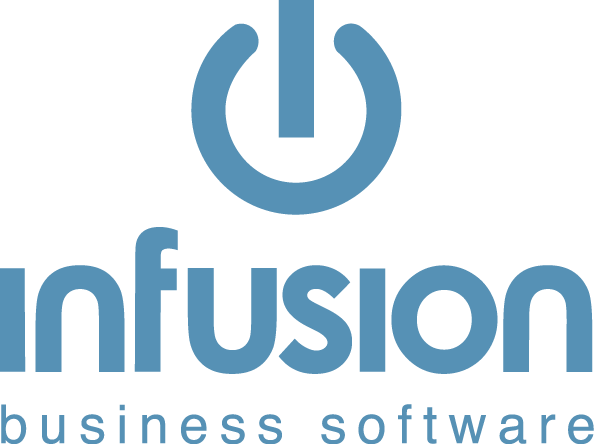 INFUSION has a web-based Help Manual that can be accessed from the Help dropdown menu or by pressing F1 within the program. Our preferred means of remote assistance is using TeamViewer. A direct connection can be made by downloading the TeamViewer Download under the help menu. This will allow connection between a users computer and Infusion using a password known only to Infusion. Alternatively if a user has TeamViewer on their computer Support Staff can use this. The VNC Connection is no longer as easy to use with different security access being made to networks. How do I Deal With a Customer Who has Overpaid Their Account?